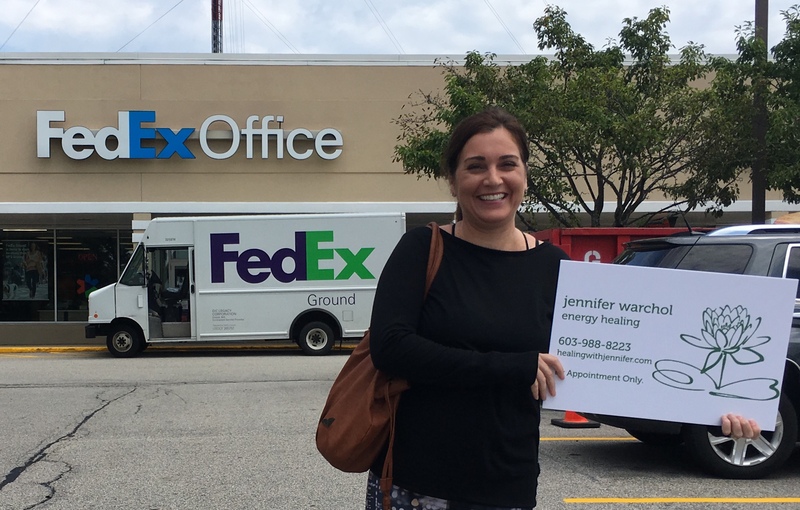 Today we’d like to introduce you to Jennifer Warchol. In 2013, I was a type A, never say no, mom, wife and owner of a professional organizing business. Never taking hints from my body, I finally crashed after some traumatic events happened within a couple months of each other. I ended up bedridden with adrenal burnout. If you are not aware of what the adrenals (tiny glands located on top or your kidneys) do, in a word…everything! They are responsible for your stress response, signaling the release of chemicals, hormones and neurotransmitters in your body. Adrenals basically help to keep the body feeling balanced and good. After months of seeing my doctor and following the advice of Western medicine to rest and take pharmaceuticals, I realized I was not getting better, in fact, I was getting worse. I decided to try alternative medicine because at this point I had nothing to lose. I started with a naturopathic doctor who was the one who actually diagnosed me correctly and started me on supplements and a healthy anti-inflammatory diet. Several months passed and I realized the supplements and diet were helping, but I was far from feeling like myself. 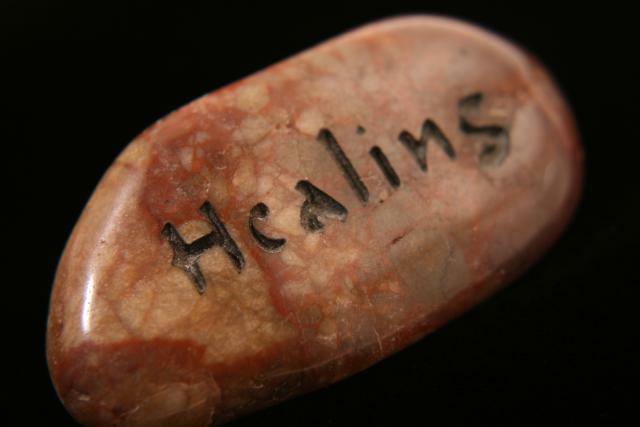 I knew I needed more so I started doing research on healing, specifically energy healing. 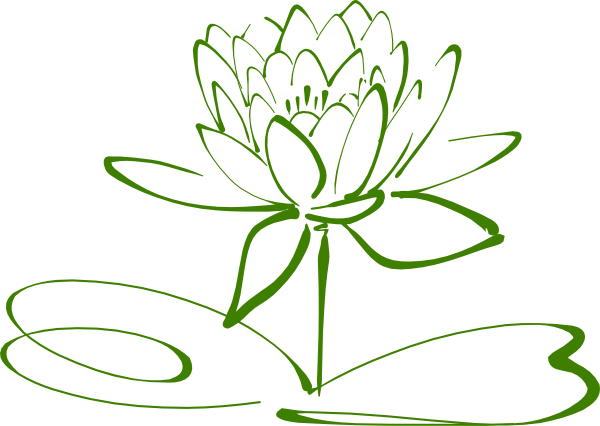 There are many different modalities of energy healing and I tried as many as I could desperate to feel better. 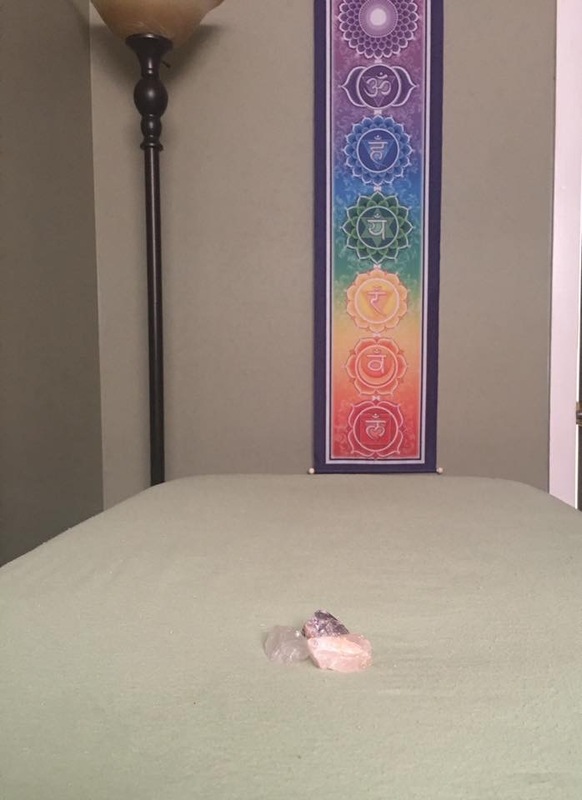 I tried acupuncture, Bowenwork, Light Touch Therapy and The Lifeline Technique to name a few. I was a bit skeptical, but determined to get my life back. After my sessions I noticed that I would feel better, even for a short time. Then as I continued treatments I noticed feeling better would last and I would have several good days in a row. I began to read everything I could on Energy Healing and how it worked. Energy Healing works with the body’s subtle energy field to clear blocks in order to allow the body to innately heal itself. I was no longer just treating my body, I was treating my mind and spirit as well. I was able to connect with my body and learn what made me sick in the first place. This is where true healing comes from. Not treating the symptoms, but treating the cause! This lead to some major life changes. One important life change came during a healing session, where I was told by the practitioner that not only could I heal myself, but I had it in me to heal many others. I was always told I had a “gift” of intuition all of my life and now I knew how I could use it! I started to take courses and become certified in the techniques that resonated with me and had helped me to get my life back. I began working on friends and family and realized this was something I had to do. I believe everything in our lives happens for a reason. I often wondered why I had gotten so sick and suffered for almost 3 years. This was it. I wanted to help others. I hope to help others that conventional medicine cannot help or prevent them from getting that sick in the first place. I knew this was meant to be my profession because everything happened so easily. 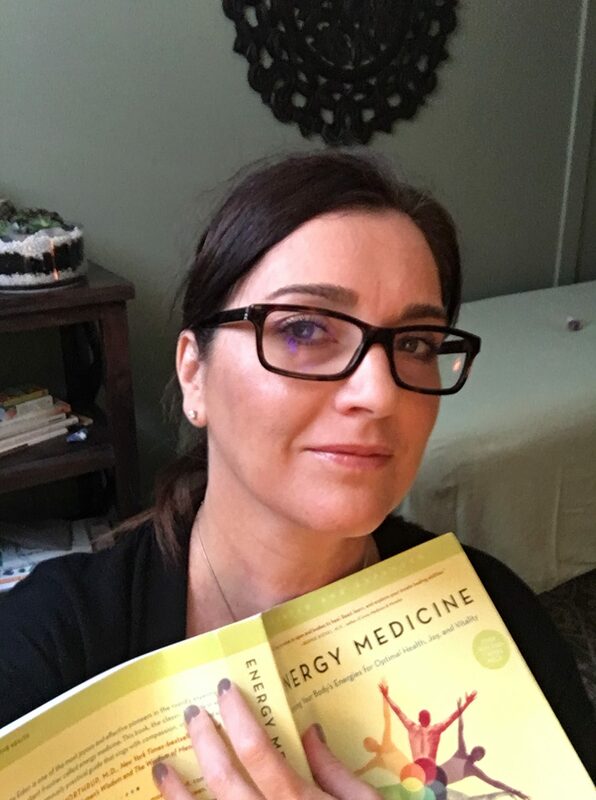 The more I learned and practiced energy medicine, the better I felt. It was all so synchronistic that I sometimes look back and just smile. When things are meant to be they really just happen. The classes I needed to take almost appeared magically, the space I envisioned to have my business in came along at exactly the right time. I know it sounds weird, but it was as if I was being guided to exactly what I needed. Now I’ve learned that’s how energy works. It is sometimes a challenge to help people understand that this truly does work, but I just tell them they have to try it for themselves. I’ve made lots of skeptics believers! 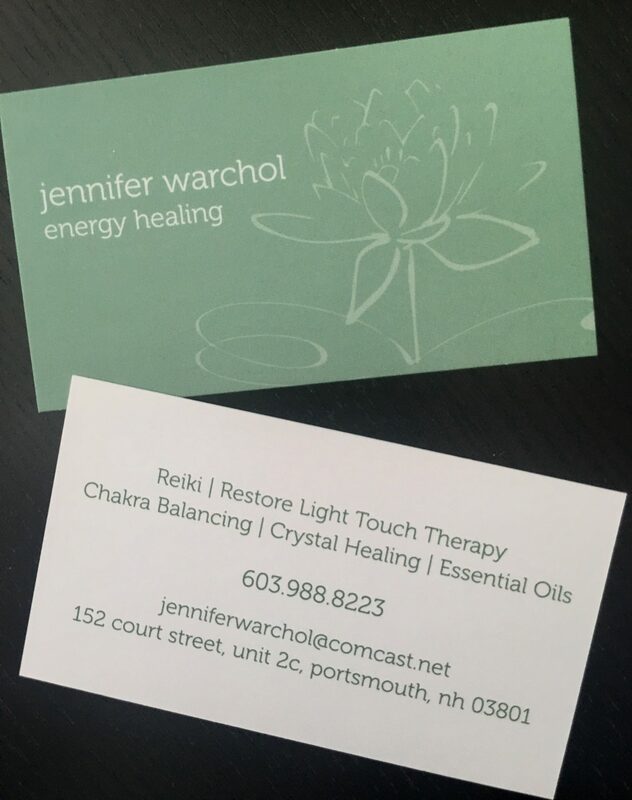 So, as you know, we’re impressed with Jennifer Warchol, Energy Healing – tell our readers more, for example what you’re most proud of as a company and what sets you apart from others. My Energy Healing practice has taken off and my clients are having amazing results. 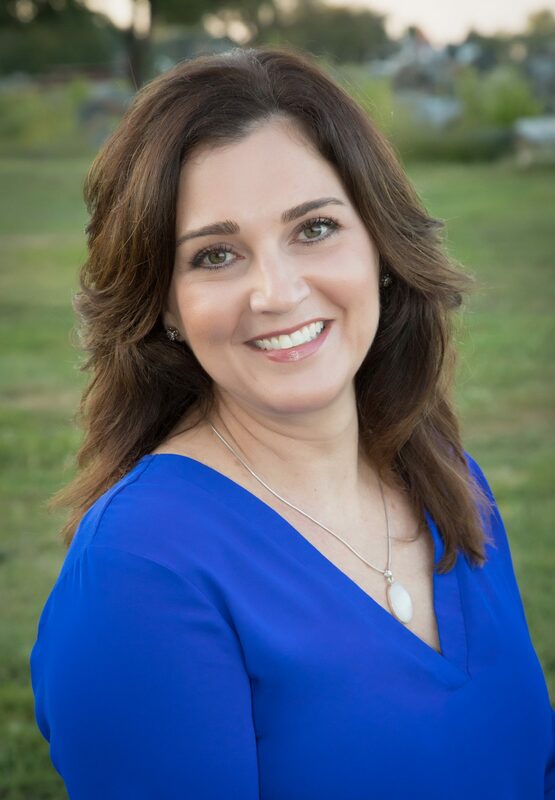 I believe in a holistic approach to healing so I offer many modalities in order to individualize treatments according to the needs of the client. 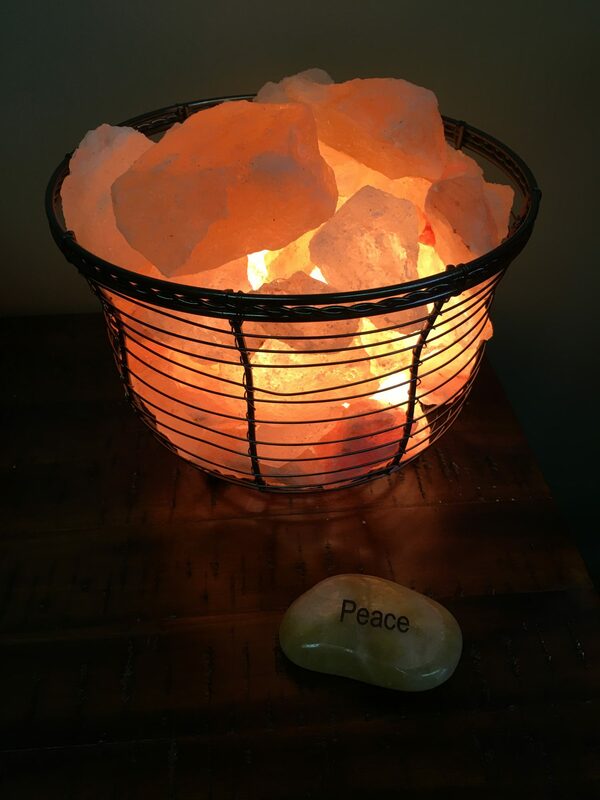 I offer Restore Light Touch Therapy, Reiki, Crystal Healing, Chakra Balancing and Essential Oil therapy. I am adding to my list of therapies all of the time. I am able to use the principles of energy healing along with my intuition to guide me to help people. The amazing thing is my clients get results fast, if not immediately. That’s what I love about energy work. It’s a natural, non-invasive way to heal your body and everyone can benefit from it. I have clients who are bakers, full-time moms, architects, police officers, wellness professionals and more. I treat anything from every day stress, to workout recovery, to chronic illness or pain, injuries, migraines, anxiety, depression…the list is endless. 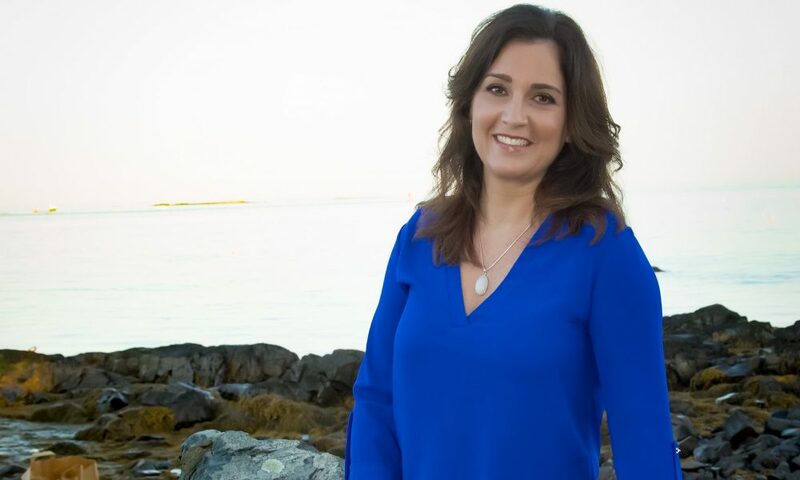 I plan to continue to learn about the different types of healing and incorporate all of it into sessions so everyone will get exactly what they need to live healthy and vibrant lives.